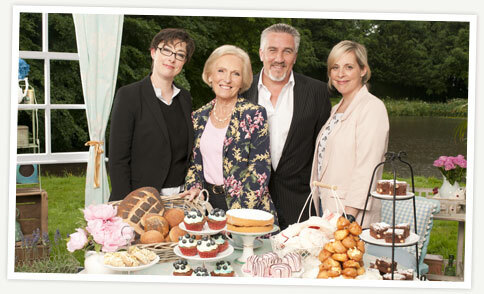 So tonight on BBC 2 The Great British Bake Off series 4 begins! I'm extremely excited about this and currently counting down the hours until 8pm (6 hours). I've decided this year I'm going to do my best to bake along with the show. Each week I'll bake the 'Showstopper' from that episode, maybe with a few signature and technical bakes thrown in. Keep your eyes peeled for my first showstopper attempt in the next few days.